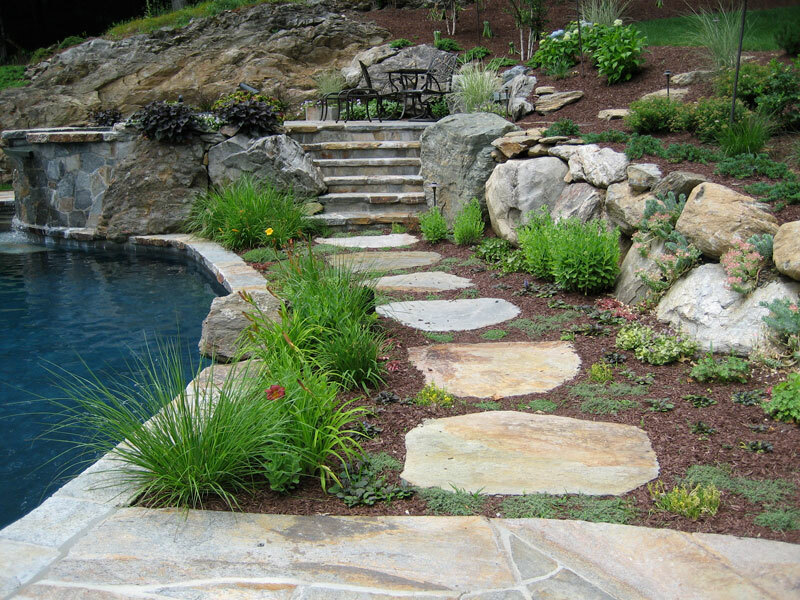 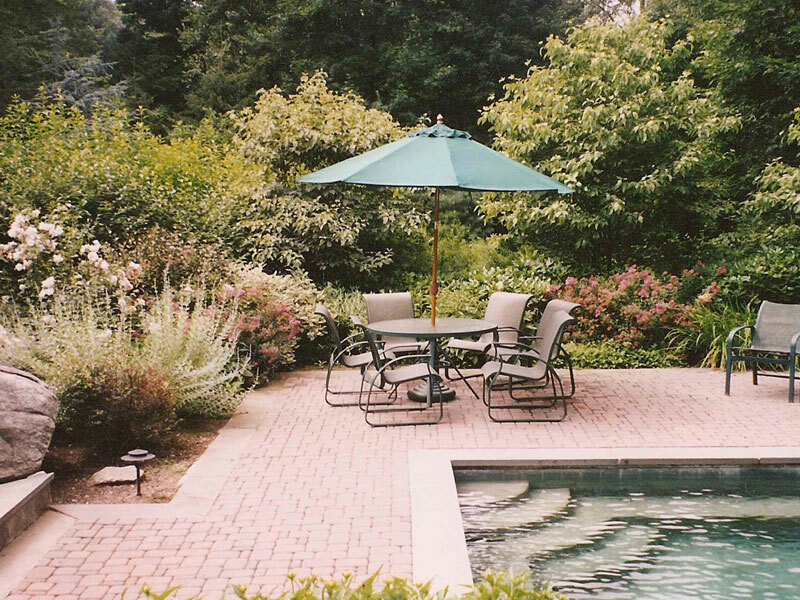 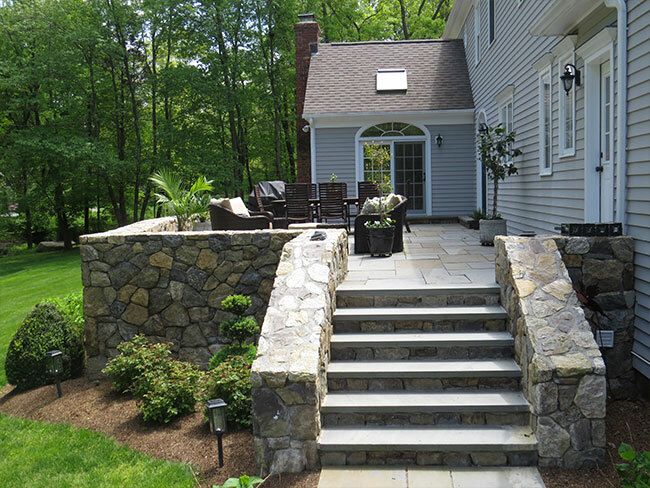 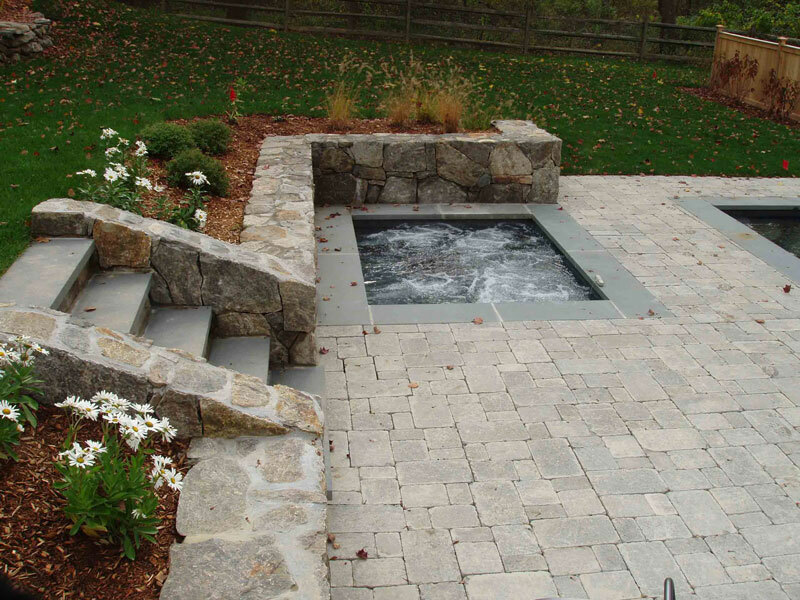 Stonebridge Associates will design and construct the perfect walkway, stonewall, terrace or pool surround, bringing new life to your outdoor living. 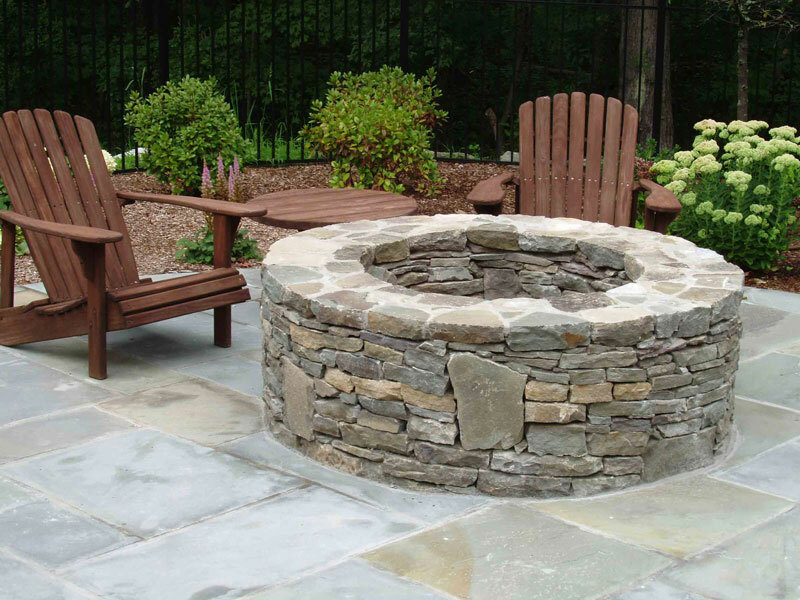 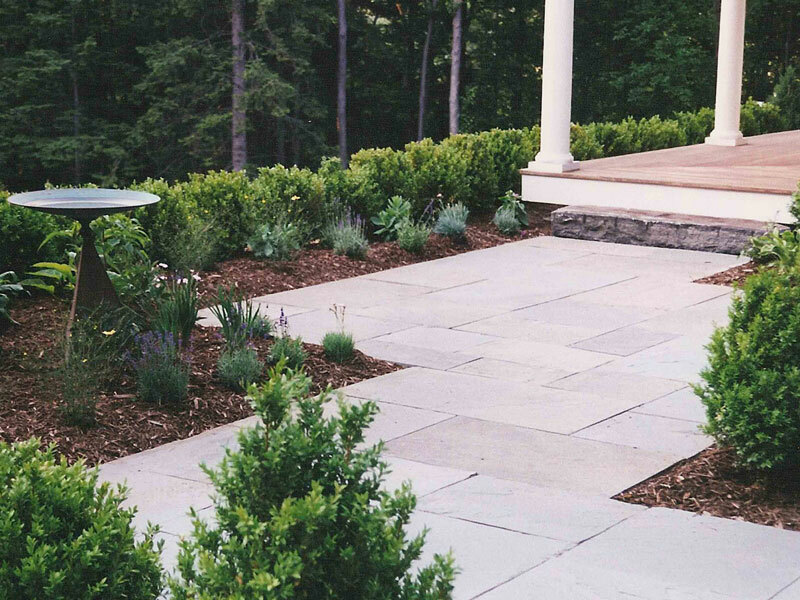 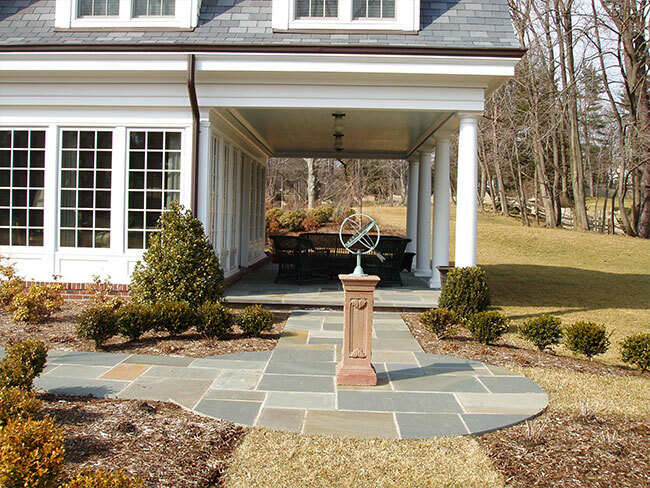 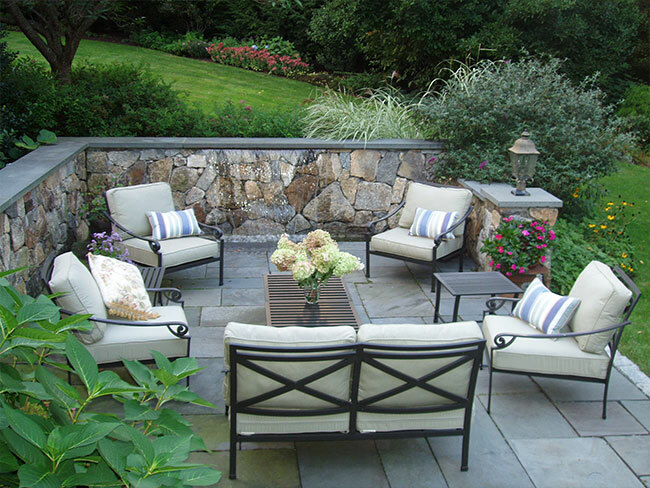 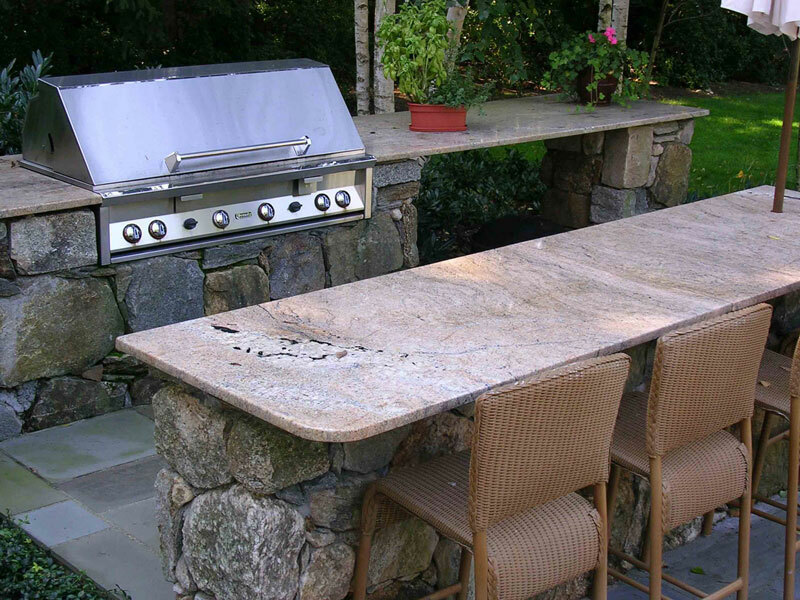 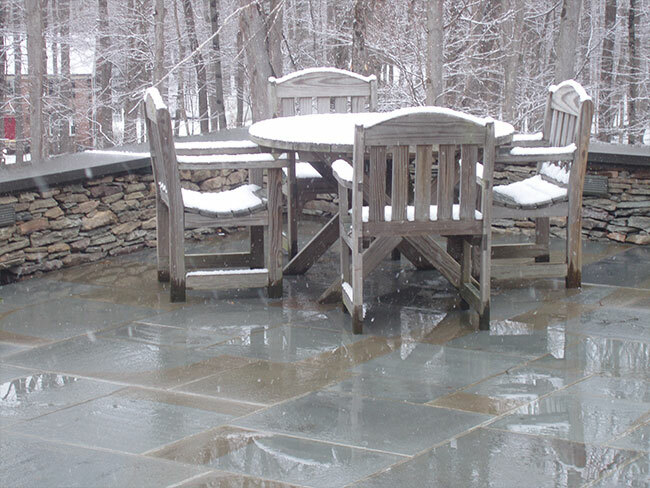 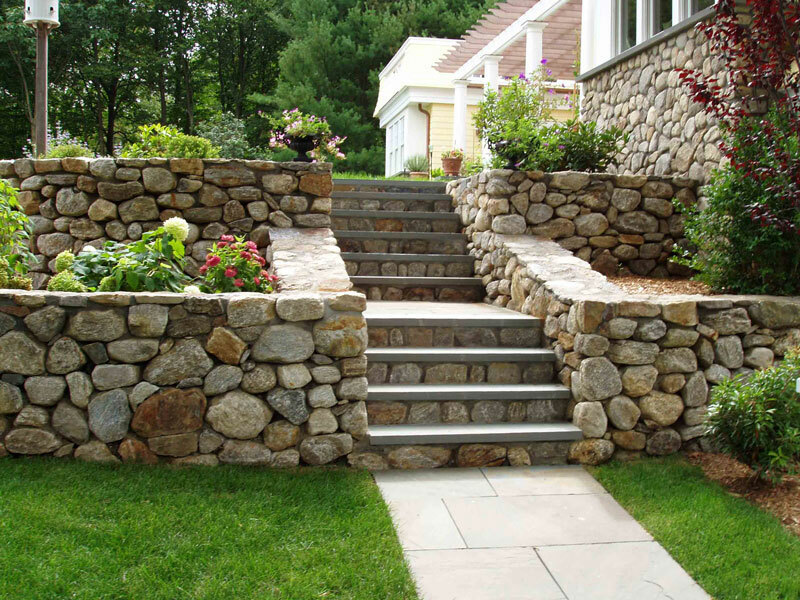 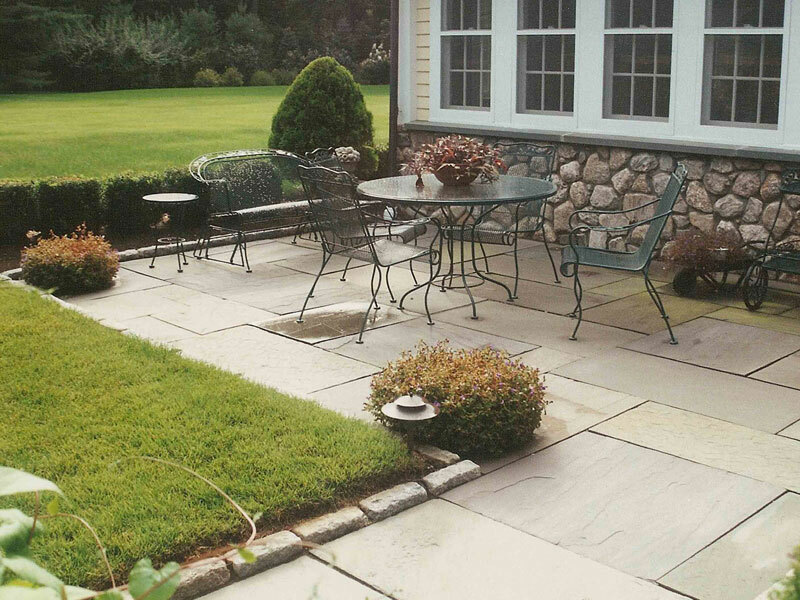 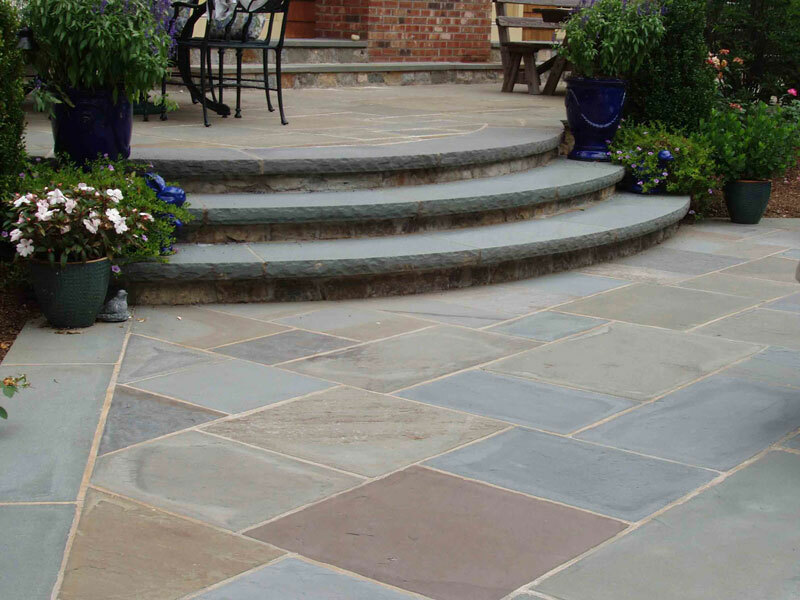 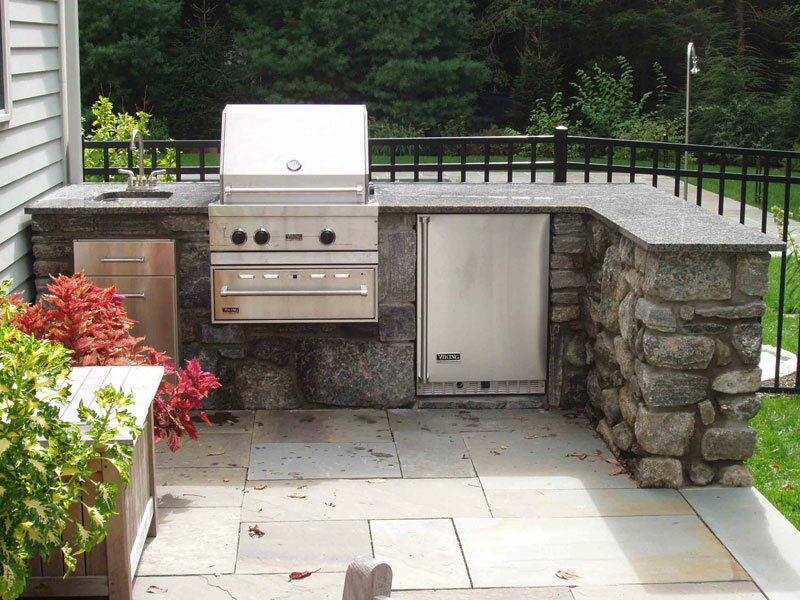 Stone adds a dramatic visual appeal and sense of permanence to any outdoor space. 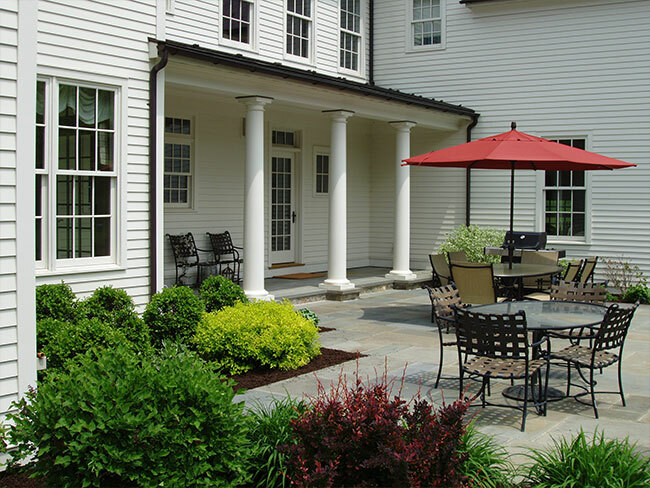 The design solutions and material combinations are endless, but limiting the variations and repeating the use of existing materials often creates a feeling of consistency and simplicity.